I'll have to say sunscreen is my most integral daytime skincare item. 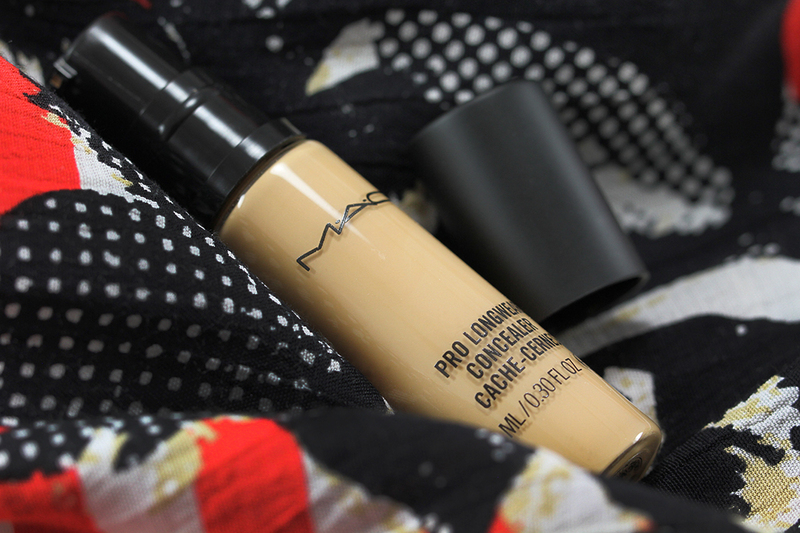 I never leave the house without it regardless of the weather outside. I wear it when it's sunny, cloudy, or even rainy. 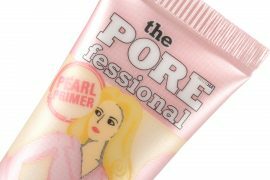 I honestly believe it's the most crucial measure in keeping my skin spot and wrinkle-free. 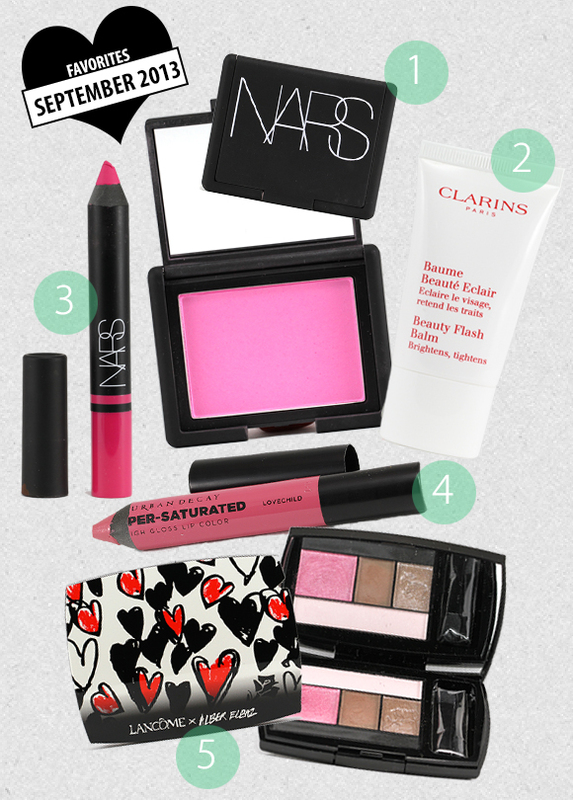 It's also the one item that I like experimenting with a lot. I don't feel as guilty buying a new sunscreen than a new piece of makeup because at least I know I'll use it up in no time! 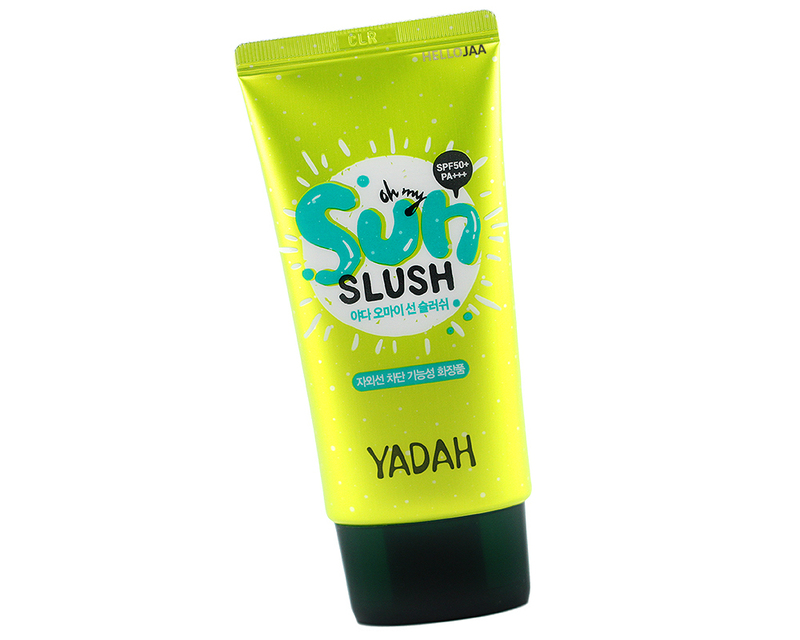 The latest addition to my collection is Yadah Oh My Sun Slush Sunscreen SPF50+/PA+++ which I consider perfect for when my face is on the dry side due to its highly hydrating formula. 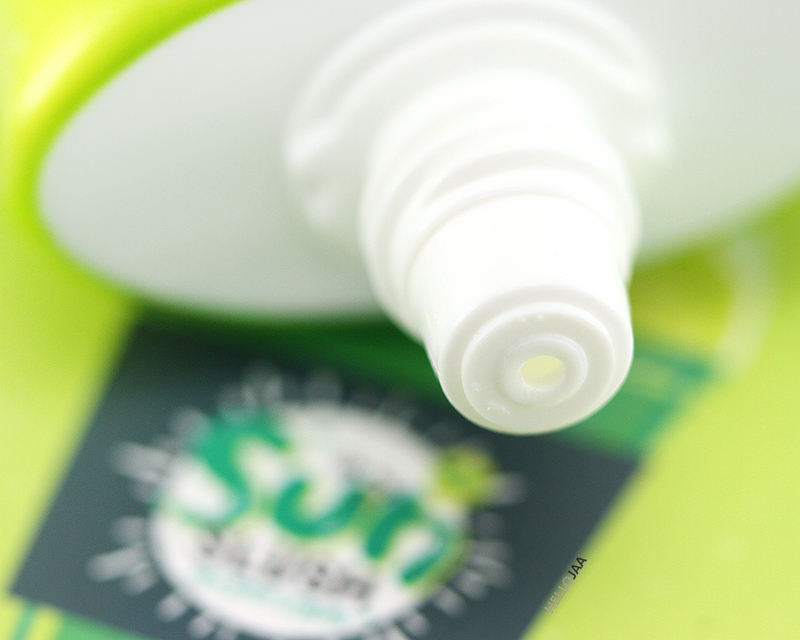 If you're into Korean sunscreen, this is another product you don't want to miss out on! 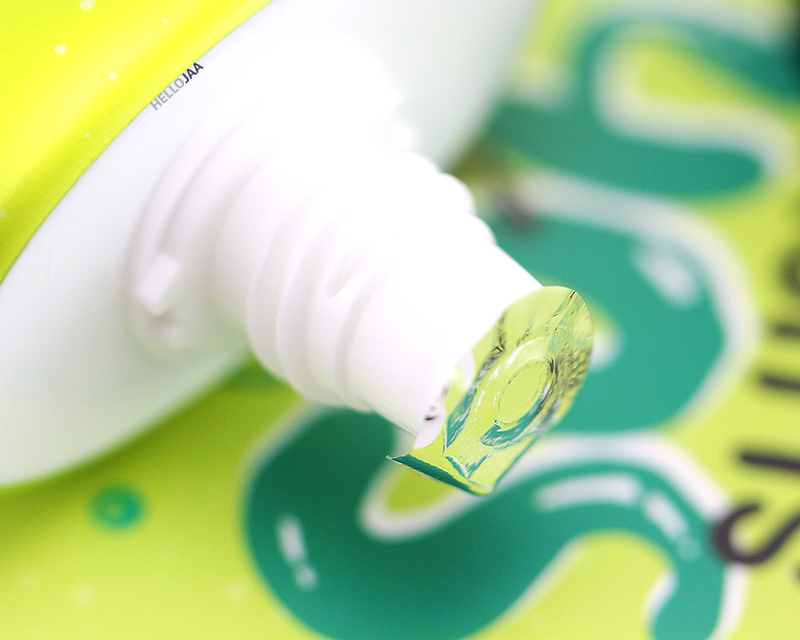 Packaged in a bright, lime green squeeze tube, I can't help but feeling bright and cheerful every time I pop the tube open! 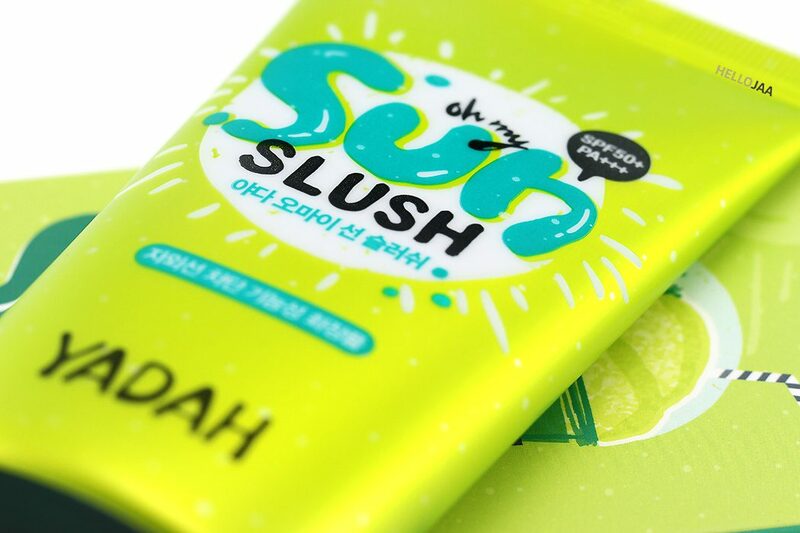 It has a “slushy” aloe gel-like texture similar to most Asian sunscreens. It dispenses milky white but sets to a colorless shield once fully absorbed. I did not detect any white residue or oiliness post-application. I did, however, notice a pretty strong sunscreen scent that lingered for about an hour or so. 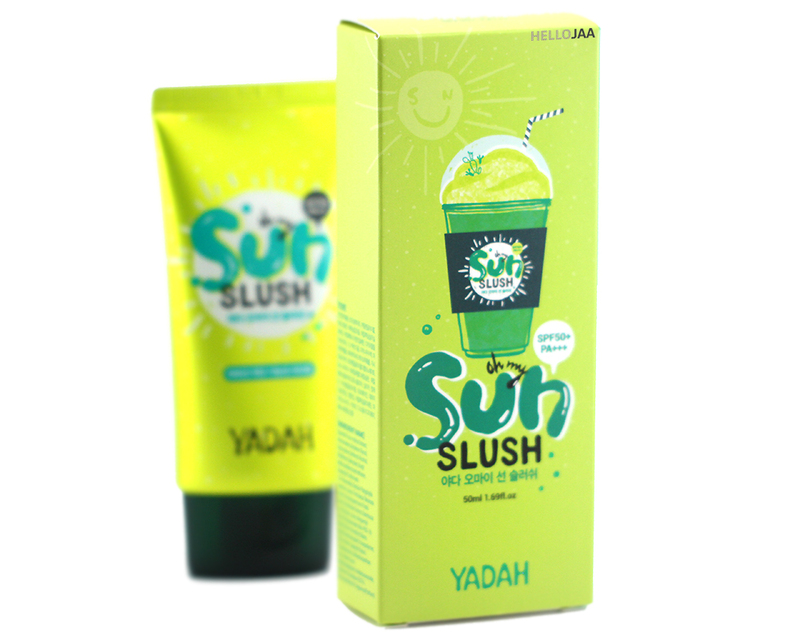 Yadah Oh My Sun Slush Sunscreen SPF50+/PA+++ (made in Korea) provides a high-level protection against both UVA and UVB rays. I wasn't joking when I said this is a very hydrating formula. 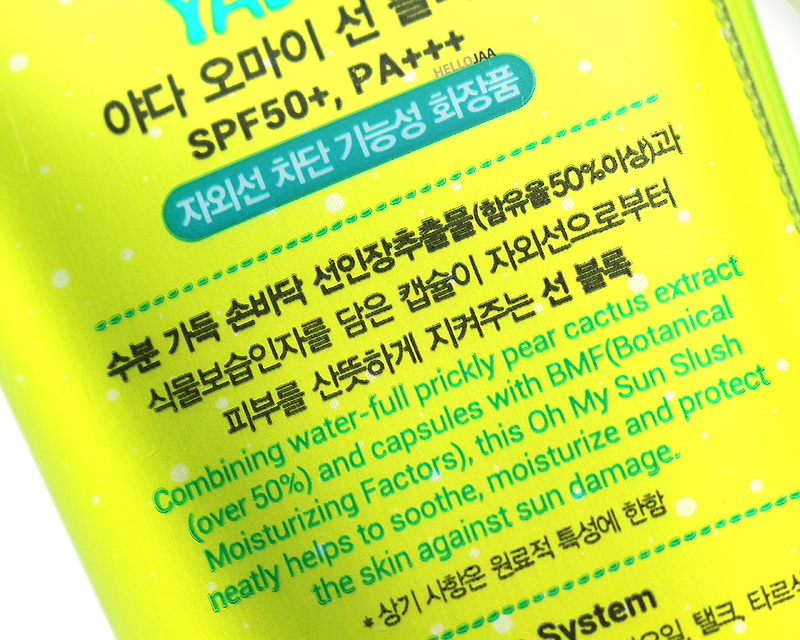 Looking at the ingredient list, I'm not surprised to see that 56% is organic Opuntia Ficus-indica (prickly pear cactus) Extract which is known for its antioxidant, anti-inflammatory, skin-soothing and skin-softening benefits. Another unique thing about this sunscreen is it contains aqua micro capsules that burst upon contact with skin to provide added moisture and cooling effect. And you can see it in action with your naked eyes! Since these granules add a little bit of extra hydration to the skin, it's going to take an extra couple of minutes for the slippery formula to dry down completely. The active ingredients are Homosalate (UVB), Octocrylene (UVA and UVB), and Butyl Methoxydibenzoylmethane or Avobenzone (UVA and UVB) (source) so this is a chemical sunscreen that will make or break certain users. 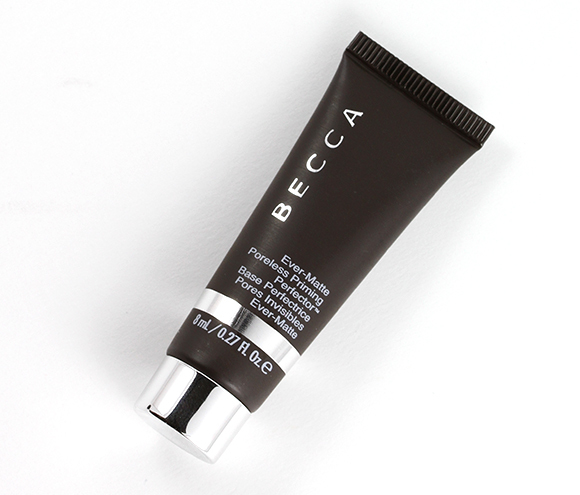 It is formulated without parabens, alcohol denat, benzophenone, mineral oil, talc, and tar color. For a full list of ingredients, visit this page. As for what's inside the aqua capsules? Here's the list: Opuntia Ficus-Indica extract, Japonica juice, Portulaca Oleracea extract, and Bambusa Arundinacea juice. 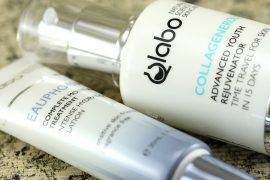 All of which function as skin cooling, strengthening, and nourishing agents. 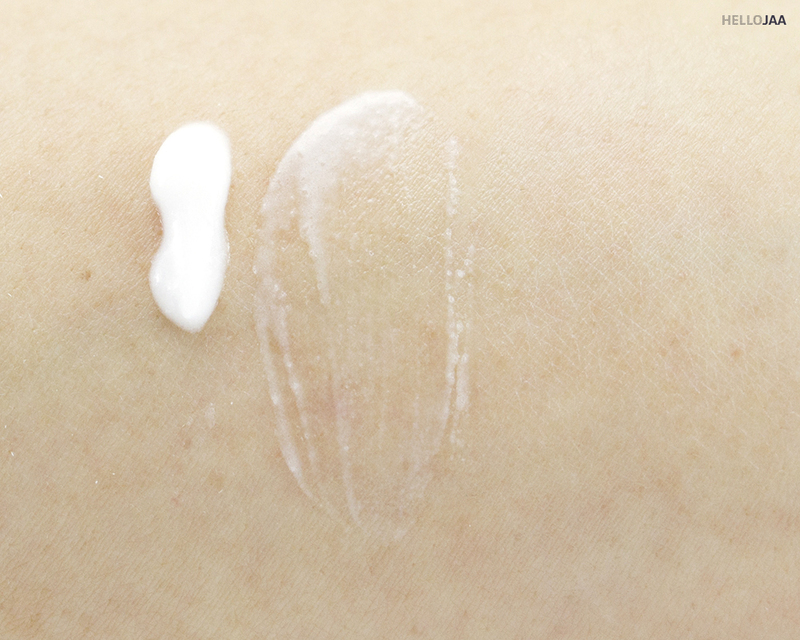 Since it's a chemical sunscreen, it is recommended to apply 15-30 minutes before stepping out into the sun. I have quite a few sunscreens on rotation and this is the one I grab for days that my skin is on the dry side and in need of hydration. 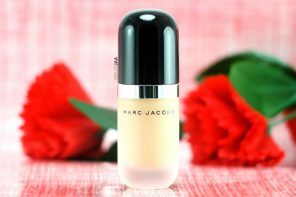 I feel that the formula is gentle and should be suitable for all skin types. 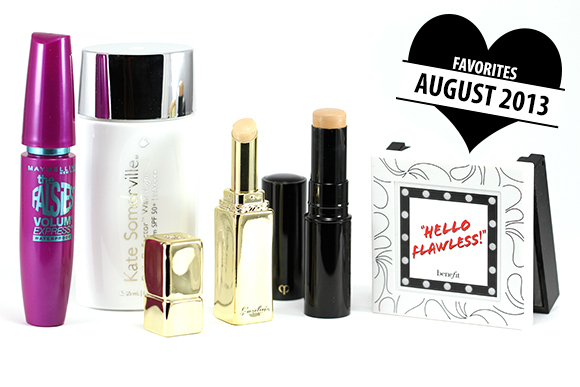 It doesn't seem to have any effect on makeup staying power or excess oil production during the day. With a formula that is so light, hydrating, and non-comedogenic, oh and with a super reasonable price tag, this is one sunscreen that's truly worth checking out! Disclosure: The product mentioned was provided free of charge for review consideration. All opinions expressed herein are honest and my own. Sunscreen is an essential for me as well, even in the cold German winters when the sun doesnt make an appearance very often. I grab spray-ons at the moment, they are just the most convenient. I have so much trouble with sunscreen, almost every one breaks me out. I had one from Skyn Iceland that was perfect but they discontinued it. I’m still on the hunt for something new. I’m so happy to see you’re back blogging again. I took some time off as well, but now I’m posting more often now. 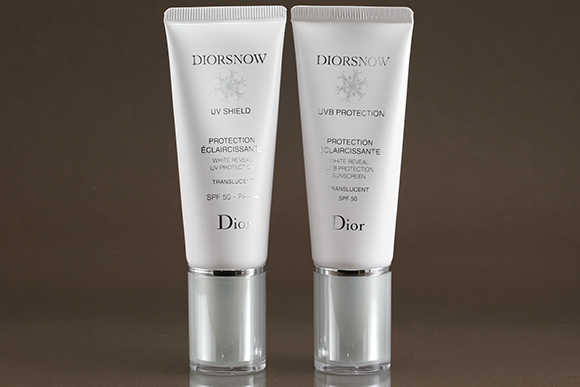 This sunscreen sounds very nice for dehydrated combination skin. I’m currently using Skin Aqua Essence type which I guess is somewhat similar to this Yadah one. I’ll keep this in mind. 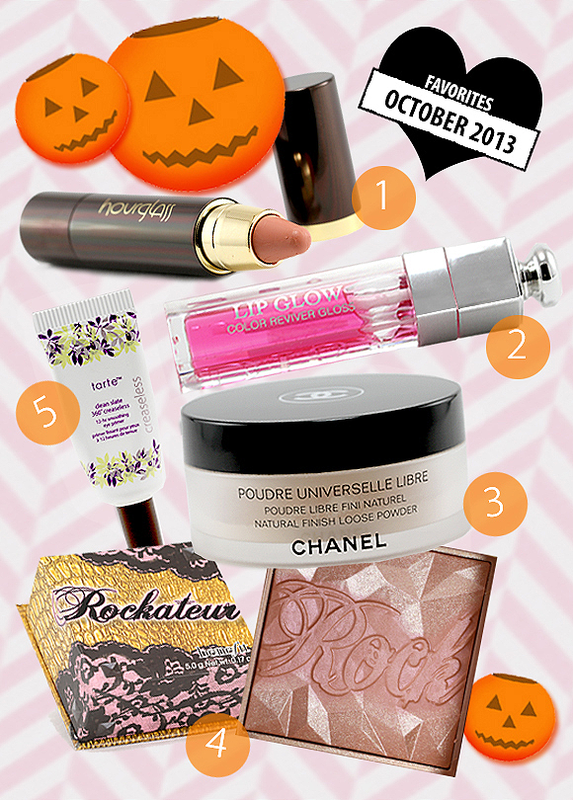 I’m always interested in trying new sunscreens!